The San Pasqual Band of Mission Indians is led by a Tribal Council - comprised of five tribal members who have been elected by their peers. Members of the Tribal Council, as well as members of its committees, contribute a significant amount of their personal time and energy to look after the well being of the Valley and the activities of the Tribe. Enrolled member of the San Pasqual Band of Mission Indians. Steve has over 27 yrs of Service with United Parcel Service in Communication and Management skills. Steve served as Chairman of Land & Housing for 4 years and also as a Gaming Commissioner for 3 years. He also had the opportunity to be the recording Secretary for the San Luis Rey Indian Water Authority for 2 years. Before being elected to the position of Councilman he was the T.E.R.O. Compliance officer for the tribes T.E.R.O. Program working to provide employment opportunities for tribal members and their children. Tilda Green is an enrolled Tribal member of the San Pasqual Band of Mission Indians. She is a resident of the San Pasqual Indian Reservation and has lived in the community for over 35 years. Ms. Green has been employed with the tribe for over 25 years. 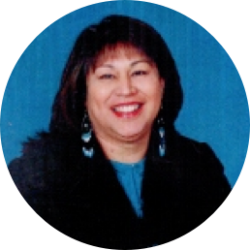 She has also served in various employment capacities such as; HUD Program, Executive Secretary, Tribal Bookkeeper, Education Director, Grants Manager, Fiscal Manager, and Tribal Administrator. Tilda has also served on many subcommittees of the tribe such as the; Enrollment Committee, Economic Development Committee, Election Committee, Cemetery Committee, as well as served on the Business Committee as Secretary/ Treasurer from 1998 to 2002. Ms. Green was re-elected in January 2011. 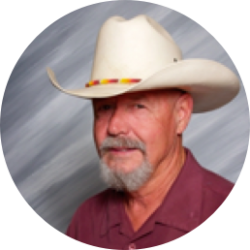 An enrolled Tribal Member, raised on San Pasqual Band Indian Reservation, has over 25 years experience in construction and community development fields. 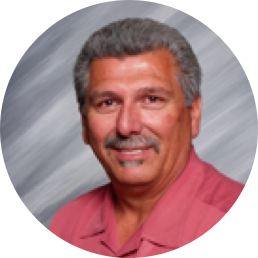 He serves as Treasurer on the Reservation Authority, Co-chairs SANDAG/Tribal Transportation Working Group. He sits as a board member on the Southern California Tribal Court, and Alternate on the San Luis River Indian Water Authority Board. He also serves on the Tribes Scholarship Committee and has a strong interest in the Region’s Native Culture.